Gentlemen, it’s Spring and that means it’s time to purge your closet of all the crap and non-wear items you’ve been holding on to. 1. Donate. If it’s still in decent shape, donate it to your local Goodwill or similar outlet. 2. Trash. If it’s done, it’s done. Nobody wants your old ripped or stained stuff. 3. Save it. If you’re on the fence about something and you can’t quite let go of it, put it in a bag or a box and see if you can live without it. If next year rolls around and you still haven’t worn it, let it go. Most guys are guilty of holding on to stuff for too long because they ‘might need it later’. Like I said, if you haven’t worn it in a year, let it go and make some room. That’s the side benefit of doing a purge, you make room in your closet and dresser for all the good stuff. Speaking of your dresser… Identify all the old underwear, socks, t-shirts, shorts and whatever else you can find. If you forgot you even had it, you can live without it. Take a look at your fabric textures and heavy winter items. If it’s warming up in your part of the world, you probably won’t need heavy winter-wear for a while, so find another place for it so you can see what’s relevant. Light fabrics, lighter colors and shorter sleeves should be in the foreground very soon, so make them easy to find. 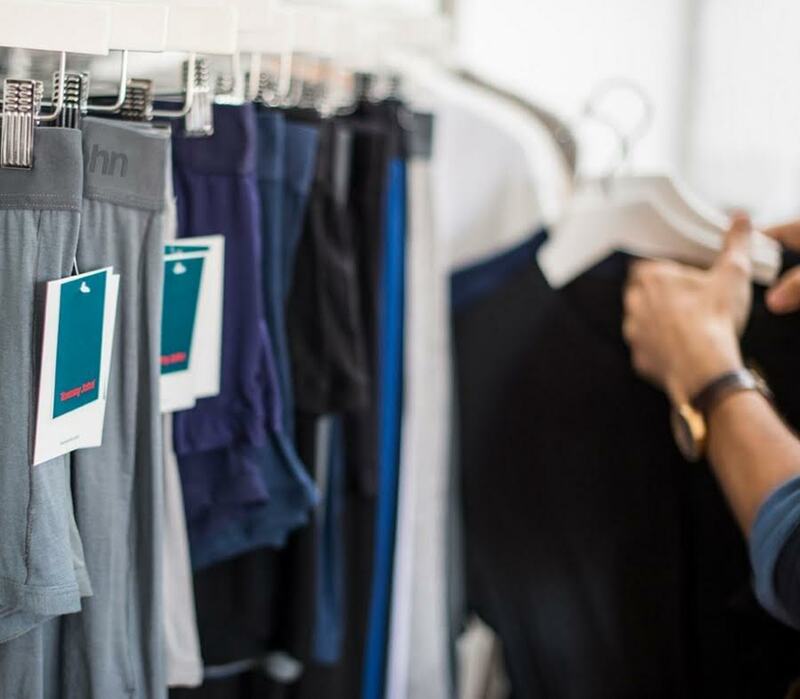 While you’re on the hunt for light spring fabrics, take a look at Tommy John’s mens underwear. 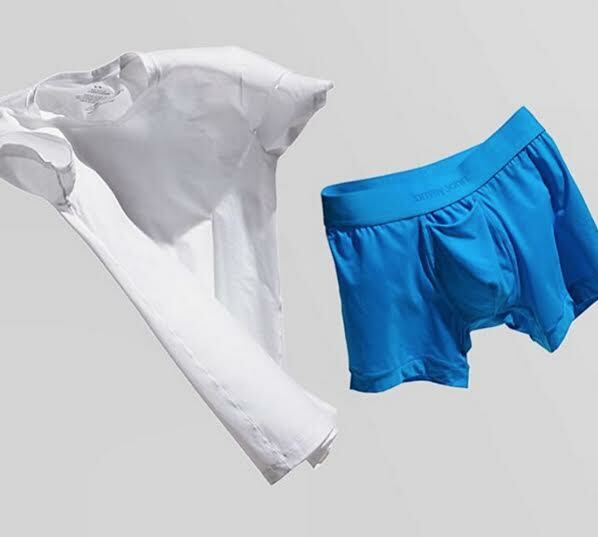 Although I’ve never personally tried them, I’ve been hearing they’re famous for their no-adjustment-needed underwear and they’ve recently come out with a great spring color line. To take it one step further, get organized. Get all your business and dress clothes sorted together, then get all your jeans and chino’s sorted together, then all your long sleeve button ups, short sleeve button ups and Polo’s together. If you’ve got your own system, good for you. If not, try to clean out the clutter. 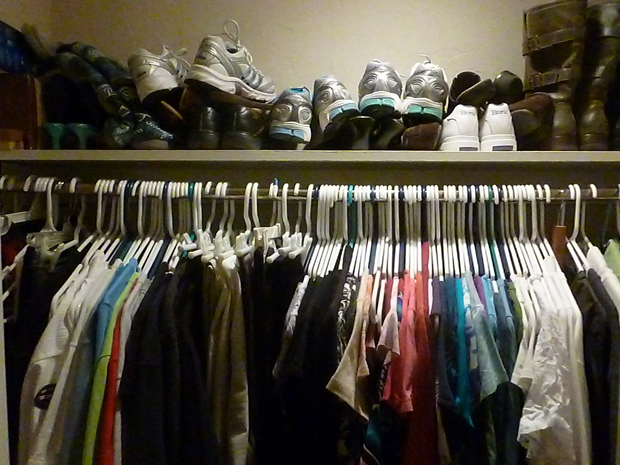 Go buy a few hangers and get organized. It’s not that difficult. Once you finish the purge, you’ll be able to easily identify the things you need for spring/summer in order to go out and make appropriate purchases.